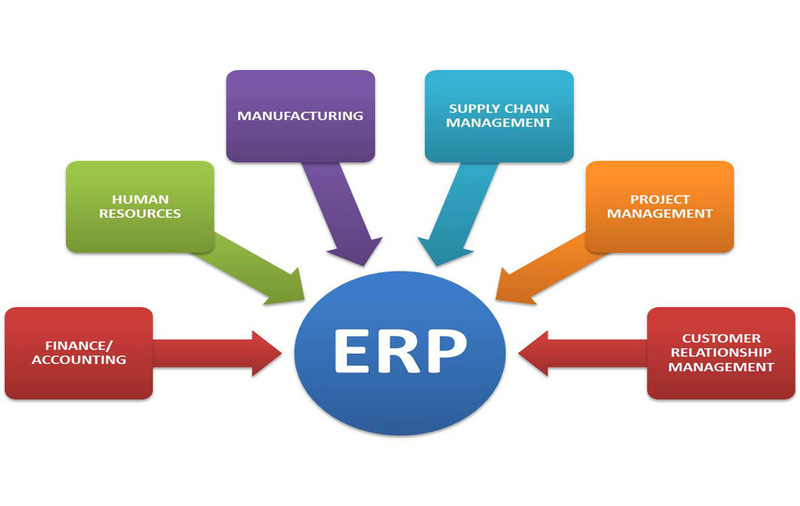 Each ERP module is focused on one area of business processes, such as product development or marketing.The basic goal of using an enterprise resource planning system is to provide one central repository for all information that is shared by all the various ERP facets to improve the flow of data across the organization.. 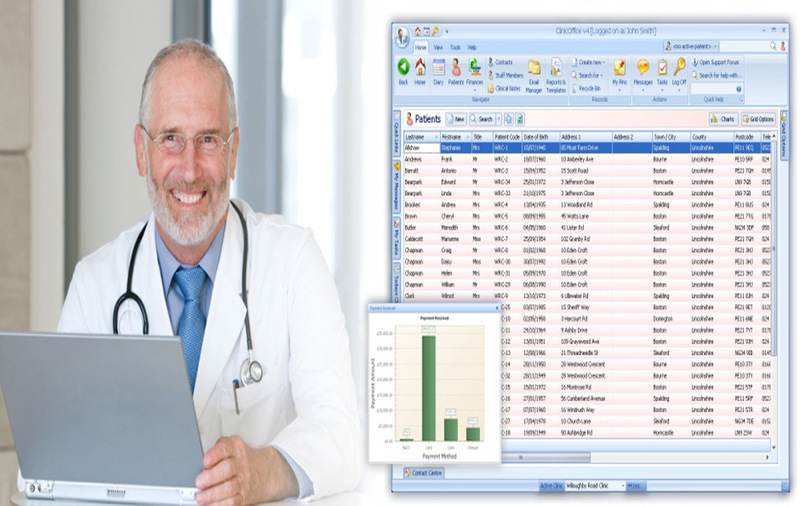 The management of a medical practice requires understanding of the needs of the health professionals, patients, nonmedical staff and the community. Management processes involve planning, finance, technology application, information and, most importantly, people.. Practice management involves decisions, actions and resource allocation to enable the provision of professional services to meet the objectives of the organisation. Involvement in management is not confined to practice owners and practice managers, but also requires the participation of all persons in the practice. General practitioners, as health professionals, need to learn and apply management knowledge and skills to ensure the best outcomes for their patients and themselves. Organisational skills are the foundation of good practice management. While management skills have traditionally not taken a high role in medical education, they are essential to ensuring the viability of high quality general practice services. While many individual issues require attention for effective practice management, they can be grouped into areas of financial management, working with people, managing facilities, practice quality and safety and information management. 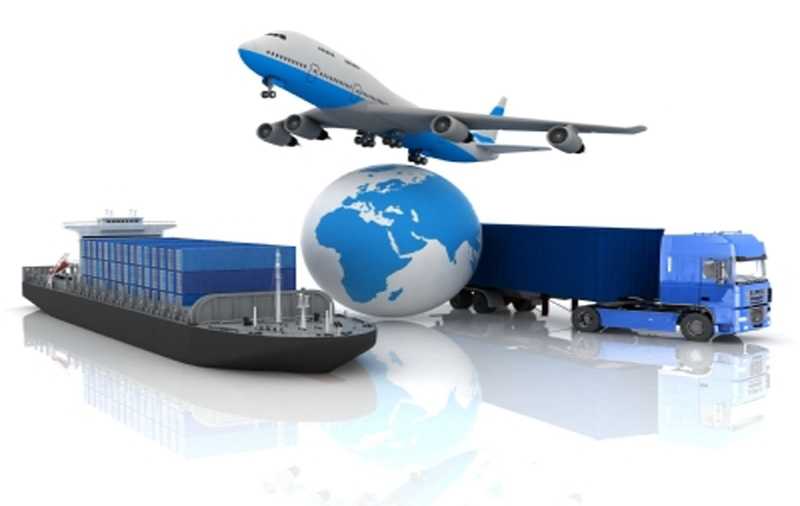 Logistics management is the governance of supply chain functions. Logistics management activities typically include inbound and outbound transportation management, fleet management, warehousing, materials handling, order fulfillment, logistics network design, inventory management, supply/demand planning, and management of third party logistics services providers. The logistics function also includes customer service, sourcing and procurement, production planning and scheduling, packaging and assembly. Logistics management is part of all levels of planning and execution -- strategic, operational and tactical. It is an integrating function, which coordinates all logistics activities, as well as integrates logistics activities with other functions including marketing, sales manufacturing, finance, and information technology.